MAGNETIC RECOMMENDS: Is Random Access Memories Better On Vinyl? 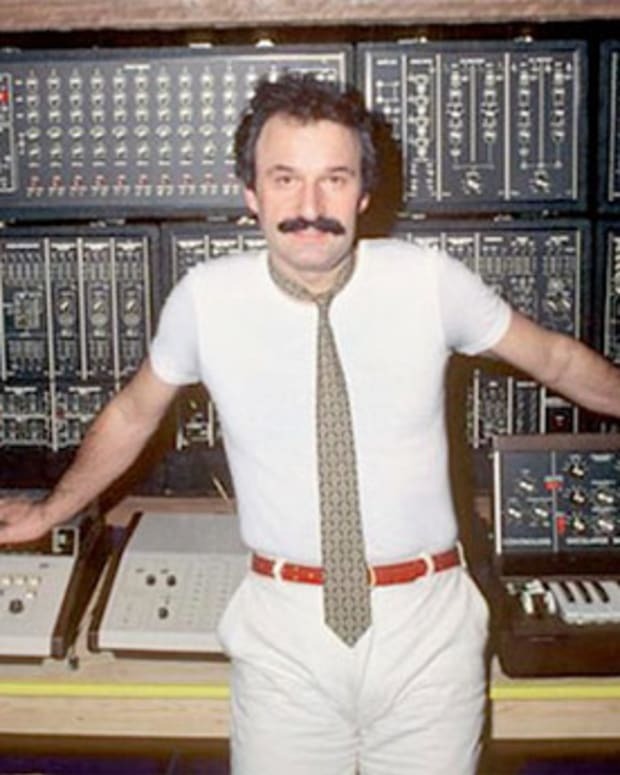 Both Rodger&apos;s and Moroder&apos;s careers have been going through a massive renaissance as of late. 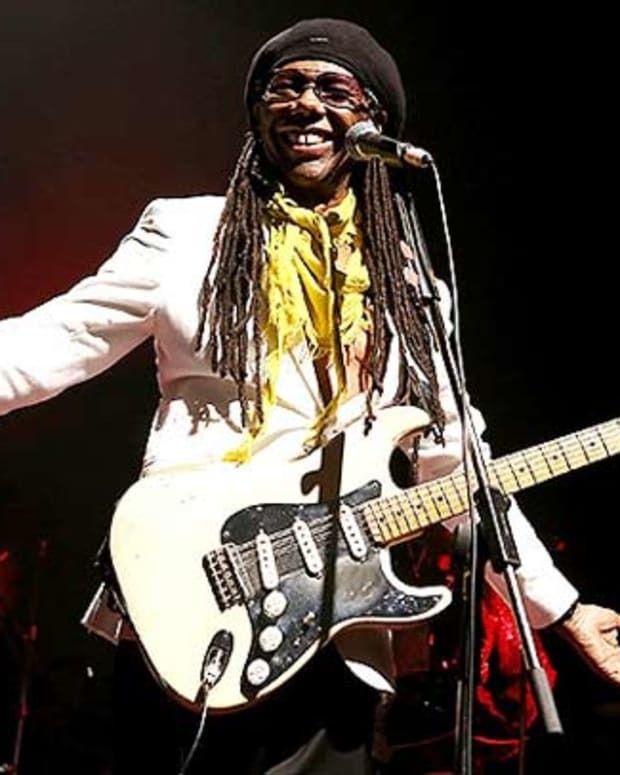 Rodgers has worked recently with Avicii, Adam Lambert, and Felix Da Housecat. 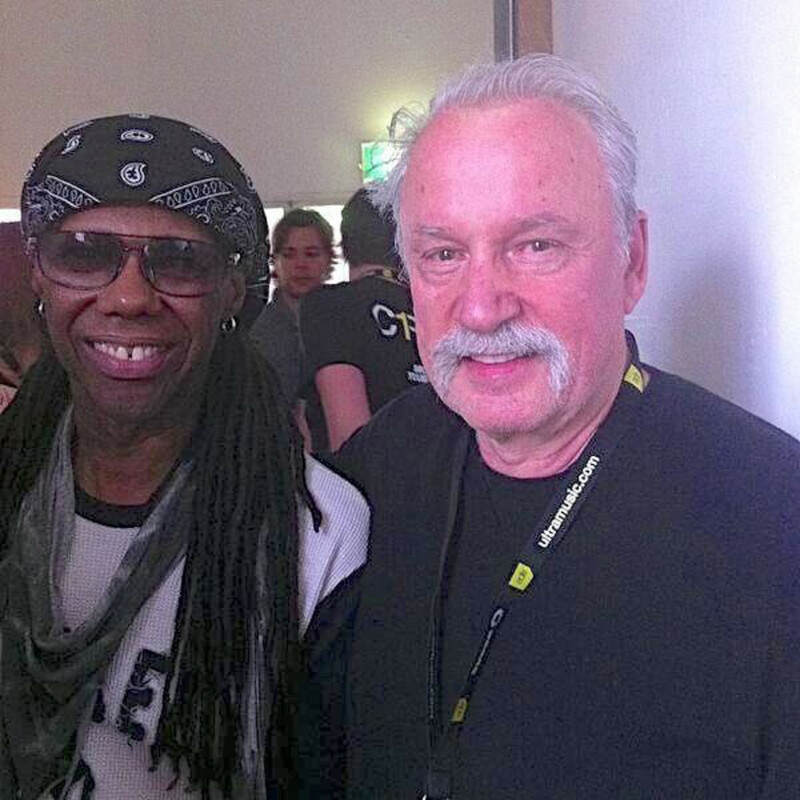 Moroder has been DJing frequently and has an upcoming show Hard&apos;s Day Of The Dead. Both worked with Daft Punk on Random Access Memories.